O'Reilly's assertion that people "feel entitled to things" mirrored Mitt Romney's fateful fundraising dinner video strongly enough that it's impossible to consider this a simple coincidence. It now feels like a piece of the Republican-Far Right-Conservative platform that seems to insinuate: We, Republicans are better people. We are good people and anyone who disagrees doesn't just disagree with our philosophy; they are actually morally-lesser, evil, people. Of course, that's not the official party line, but in the desperation of an election night when all of the conservative forecasts were proven to be grossly incorrect, it was the go-to excuse. This philosophical belief that a group of people (in this case those who are religious, conservative and Republican) are better than another has a historical partner in Nietzsche's Übermensch (the idea that an individual would transcend basic humanity to become something greater). Adolf Hitler and his Nazi Party once co-opted the concept, applying it to the notion that there was such a thing as a "master race" of better people who deserved to rule and enslave the Untermenschen, or lesser people. The parallel here is difficult to ignore, given both Romney's and O'Reilly's assertions that a percentage (nearly, or exactly half) of Americans just want the world handed to them. O'Reilly's continuation that the "traditional America" is no more, establishes a hard line on who is better and who is lesser. America is traditionally known as a land of prosperity, a land of freedom, and a land of morality. To so cavalierly declare the death of that concept is to assert that we are descending toward a land of poverty, captivity and immorality. And in turn, that the bad people, the lesser people are destroying the master race. 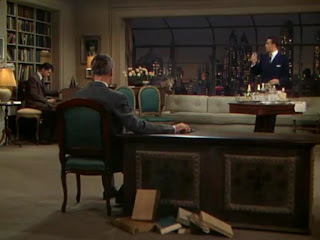 In 1948, Alfred Hitchcock released Rope, a film about two wealthy, just-out-of-college white men who murder their former classmate in a luxurious Manhattan loft. These young men, both educated and intelligent, carry out their murder because they subscribe to the idea that there are two classes of human being. There are the advanced, better people, and there are those who are lesser, who waste their lives simply by living them. Fueled by that idea, they decide that they're not only right in murdering their classmate, but that murder is an art that can be perfected and undertaken for one's own amusement. 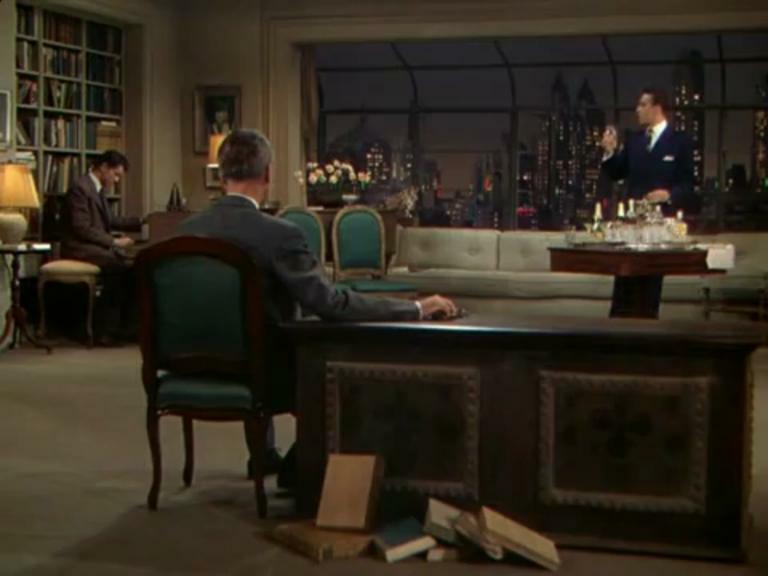 Their former professor, portrayed by Jimmy Stewart, waxes on the idea over dinner, toying with it philosophically, more as a thought exercise than as a prescription for real world behavior, stunning and revolting other guests at the films' dinner party. But, upon discovering what his former students had done, he renounces the concept, and falls into a chair to contemplate the terrible results of espousing it at all. Rope runs on the very same perception of superiority that lined Mr. Romney's fundraiser comments, and O'Reilly's post-election rant. Whether either man believes their own words in their hearts does not matter because just as Jimmy Stewart's character believed he was only performing a thought exercise, the truth is that there are people who are listening. When men in a position of power, whether a journalist with a large viewership, or as a politician/businessman, or college professor casually note that one half, or 47%, or any number of human beings are of a lesser quality, a lesser class, and are implicitly evil, there is potential for impressionable minds to take those words as truth. It is one thing to assert one's own views and desire, even demand, that those views be respected. It is another thing to assert that those views are the morally better ones. Rope was a morality play and warning to people in 1948 that while World War II had ended three years before, the cruel, manipulated philosophies of that era would not be put down completely with military force alone. To hear and see remnants and pieces of those disgusting rationalizations alive and breathing in the United States 67 years later is a clear sign that the thought war remains unfinished. One of the beautiful things about this country is our freedom to hold and espouse our positions and philosophies and beliefs, but we have a responsibility to humanity to learn from ways that mere ideas led to genocides, racism, sexism, and hate. 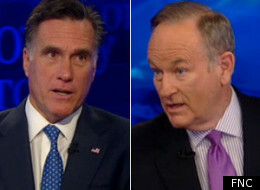 Hopefully, no one takes Mr. O'Reilly or Mr. Romney seriously at their words. Hopefully we are a nation intelligent enough to separate an argument of superiority from the carefully nuanced truths about real human beings. But it's sad to know that in some ways we still haven't learned from history.